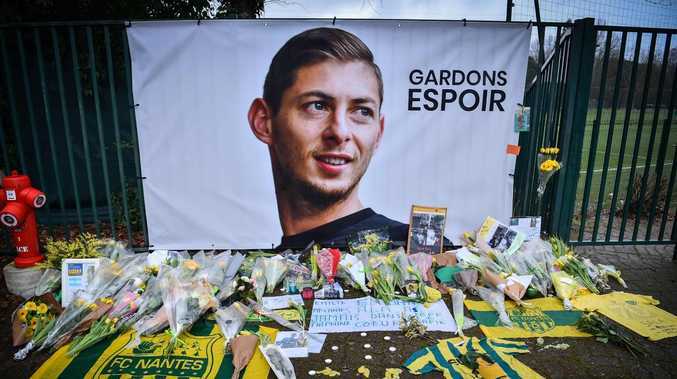 French club Nantes are demanding payment from Cardiff over the transfer of Emiliano Sala, according to the BBC. Sala was on board the Piper Malibu that tragically crashed into the English Channel after the striker joined the Bluebirds in a £15 million ($A27m) deal. 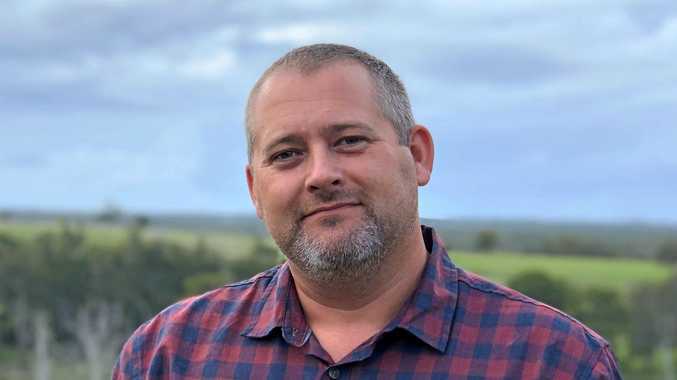 Pilot Dave Ibbotson was also on board as rescuers revealed one body has been spotted inside the aircraft 220ft under water. The Argentine striker was the club's record signing, eclipsing the £11m paid for midfielder Gary Medel in 2013. It is understood Nantes will consider legal action if they don't receive money within the next 10 days. The transfer fee was agreed by the clubs to be paid over three seasons with Sala braced to pocket a £6,000 increase on the £44,000-a-week deal he was earning at Nantes. Cardiff will honour the deal but have been reluctant to make a payment until they know "all the facts." Ambitious Sala was making the switch to the Premier League to progress his career and perhaps use Cardiff as a stepping stone. When the player headed back to Nantes to say goodbye to his teammates, he gave the impression that he wasn't entirely keen on leaving France and told one friend that "football is a business." According to the Mail, Cardiff are facing a hefty loss of around £14m even after insurance payouts. They are covered for £16m of personal accident protection but agent fees, bonuses and extra costs mean the transfer could reach up to £30m. The plane was taking the 28-year-old to the Welsh capital from Nantes, in Western France, when it vanished on January 21. After failing to find any sign of the plane, Sala's family launched a GoFundMe page that reached its £300,000 total. A private search started on Sunday before the aircraft was located, with a body intact, on Monday. Shipwreck hunter David Mearns said: "I've been in touch with Emiliano's family and they desperately want the aircraft recovered. "They want the wreckage brought up as quickly as possible - in fact they are demanding it. They are very keen but bad weather may delay that operation. Sala's dad Horacio said: "The hope is over. There are no more words to say. I hope both bodies are on there. "The news has brought some relief but we still don't know what exactly happened." He added: "It would be a miracle. I have to say that we have given up hope of them being found alive." It is not yet known how rescue teams will proceed with the recovery, but one option would be to winch the plane to the surface using a recovery vessel. Another method would be for divers to attach small flotation bags or "parachutes" to the wreckage before inflating them with compressed air, allowing them to float to the surface.